I’m doing a podcast with Stephen Duncombe and Patricia Jerido from the Center for Artistic Activism. Each month we choose something from the most popular, highest grossing parts of mainstream culture. So far we’ve watched Transformers: Age of Extinction, the highest grossing movie worldwide (and most critically panned) of 2014, and we headed out for a Friday night at TGI Friday’s in Union Square. 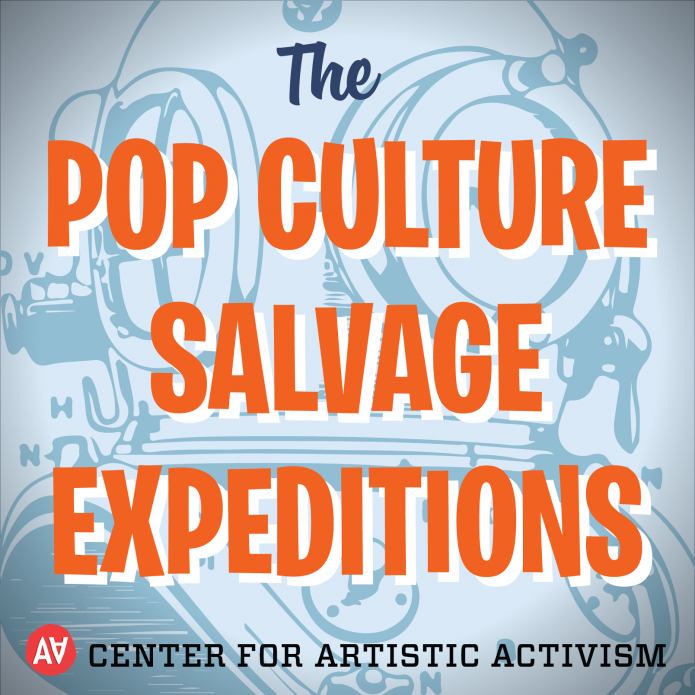 In each episode we try to go below the surface to understand what makes these activities so popular, and what can we learn from it to make better art and activism. You can subscribe via iTunes or subscribe on the Center for Artistic Activism site. We’ve got some very positive feedback. If you like it, please tell a friend and rate it and review it wherever you get your podcasts.